We offer Alloy Wheel Refurbishment including diamond cut alloy wheels. We would need your alloy wheels for 48 hours. All alloys are powdercoated and you can choose any colour you wish! We make sure the barrels and the back of the spokes are refurbed. 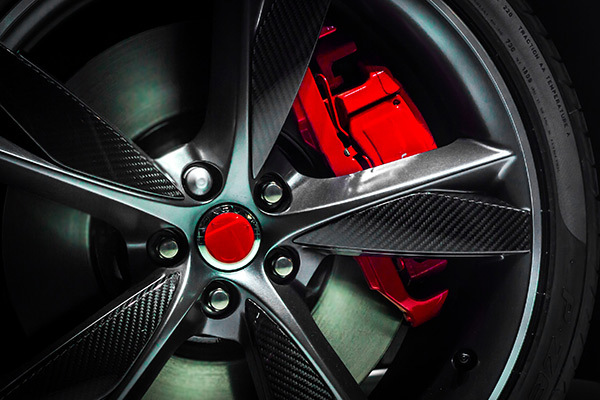 All Alloy wheels are protected with an alloy wheel sealant. Paint Protection Film ( PPF ) is a growing market within Detailing. 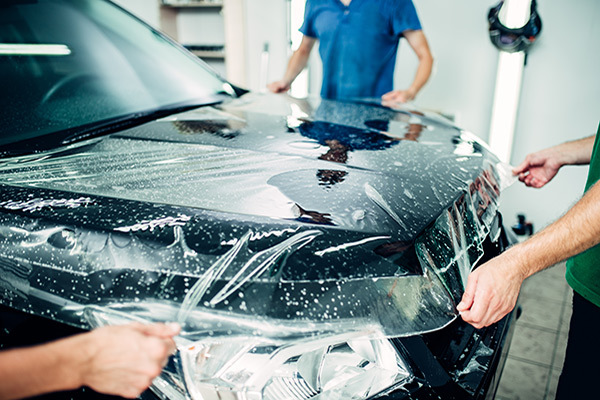 Paint Protection Film is designed to reduce the risk of stone chips, scratches and paint damage to your car, while helping to retain its residual value. The car ideally needs to be Detailed before hand so the paintwork is defect free, therefore PPF can protect the defect free paint. 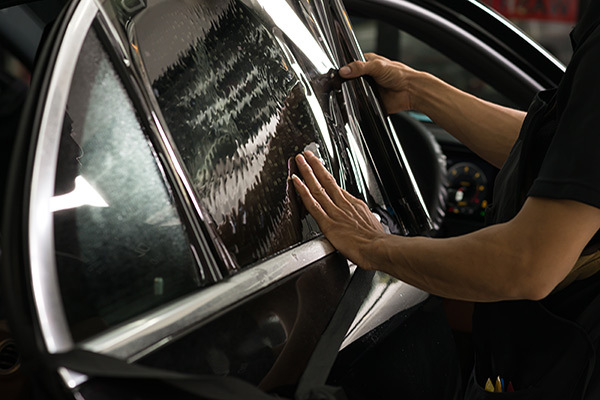 We offer window tinting here at Autoshine. We offer different shades, please contact us for information and prices! 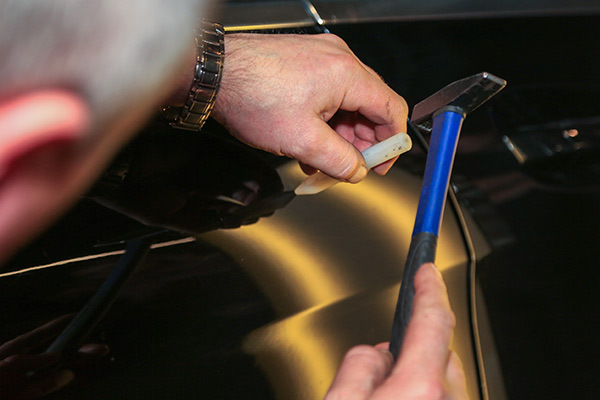 We offer Paintless Dent Removal, this is a great way of removing dents. Please contact us for a quote!